When you step on a tennis court to compete, you have to be prepared with speed, agility, endurance – and the right equipment! 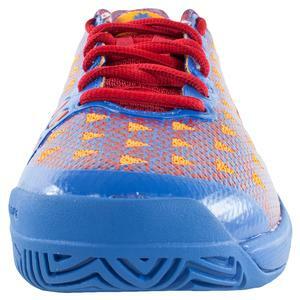 Without the proper footwear, you will be a step behind your opponent despite how high your skill level is. 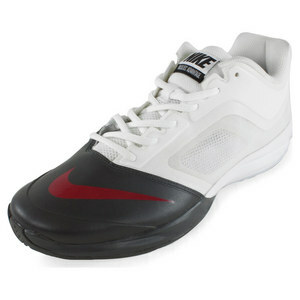 You want a tennis shoe that can handle the constant cutting, short sprints, explosive steps, and lunging on the court. 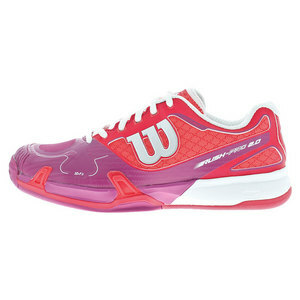 This blog will give you tips on choosing the right shoe for your play, and luckily, our wide selection of shoes here at Tennis Express means you won’t have to look anywhere else to find the right gear! 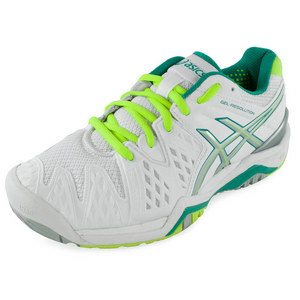 You may be tempted to take your running shoes to the court because they are lightweight and hey–you run in them so why not play tennis in them? That is a mistake! 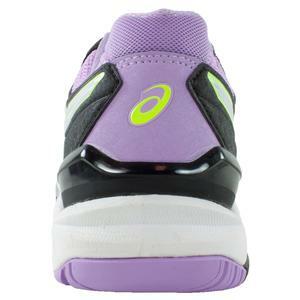 Running shoes are designed specifically for forward motion. Tennis shoes, on the other hand, provide stability for side-to-side movement because they are constructed with heavier and stiffer materials than other athletic shoes. Their flat, durable soles are designed to keep you from stumbling and sliding while reinforced material at the toes prepares you for all those little, choppy steps needed to set up for your shots. So how do you choose the right shoe?? To find out your foot type, take a look at a pair of shoes you wear often and see which areas are the most worn out. If you have an even wear around the shoe, then you are one of the rare ideal foot types–how special! Players with ideal foot types have the flexibility to choose any kind of shoe as long as it is comfortable, and they might want to prioritize their shoe based on the surface on which they play ( e.g., grass, concrete).